If you live around blacks or Hispanics and own an automobile, according to a new investigation from ProPublica, you’re probably not getting your car insurer’s secret white discount. 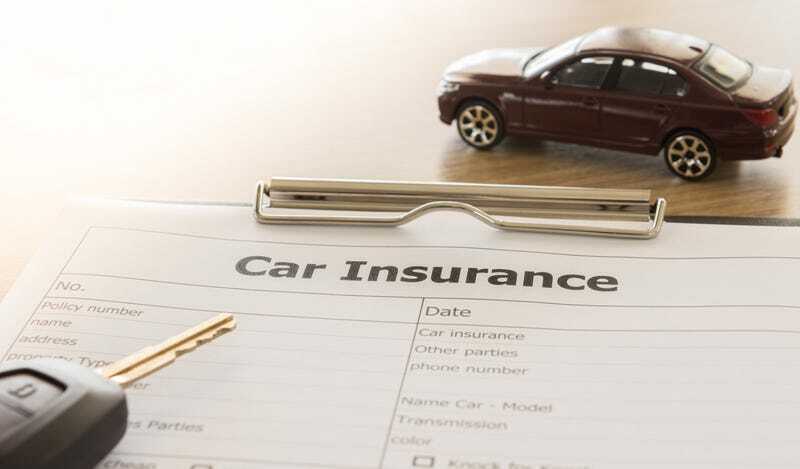 For years, insurance companies have defended the fact that they charge customers in minority urban neighborhoods higher premiums than people who live in majority-white neighborhoods. Few people questioned these companies’ assertions that the risk of accidents was higher in areas where minorities live, so insurers charged the residents of these communities more to offset the probable payouts. The algorithms used to determine insurance rates are secret, proprietary formulas, so people accepted the industry’s explanation as fact. But when the nonprofit investigative journalism organization ProPublica and Consumer Reports examined 100,000 premiums for insurance in four states, they found that companies routinely charged higher premiums for people who lived in minority neighborhoods—even though the risk of accident was the same as for customers who lived in predominantly white parts of the same town. Even after researching insurance payouts and controlling for differences in traffic, government oversight, crime rates, the number of claims filed and even the type of car, ProPublica still found that in California, Illinois, Texas and Missouri (the four states the study focused on), if you lived in the black part of the city, you probably paid more for your car insurance than a resident of a white section did—even though they had the same likelihood of filing a claim. When the researchers looked at a wealthy part of Los Angeles called “the black Beverly Hills” and compared it with the lower- to middle-class white suburb of Woodland Hills, the results were the same: If you live in minority neighborhoods, you paid more. Not poor neighborhoods; just simply minority neighborhoods. ProPublica found the industry’s practices reminiscent of “redlining”—the decadeslong government practice of raising mortgage rates and denying loans in majority-black areas that is synonymous with financial segregation. Black people found the practices reminiscent of ... well ... America.